LA Bouncers: Win Tickets To Attend The Kiss-n-Grind 2014 GRAMMY Edition! 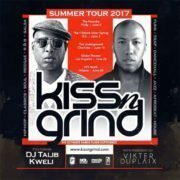 LA Bouncers: Win Tickets To Attend The Kiss-n-Grind 6th Annual GRAMMY Edition! 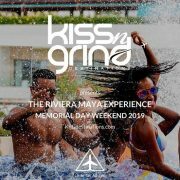 LA Bouncers: Win Tickets To Attend The 2011 Kiss-n-Grind GRAMMY Edition! 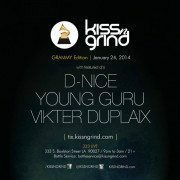 LA Bouncers: Win Tickets To Attend The Kiss-n-Grind GRAMMY Edition!